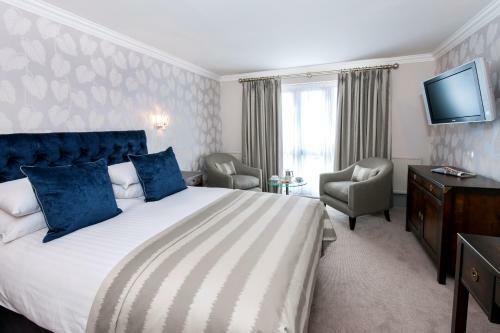 We offer a wide range of hotels near Barnet from cheap accommodation to up market luxury hotels. Search our database of hotels to find the lowest rate for your stay closest to The Hive Stadium. 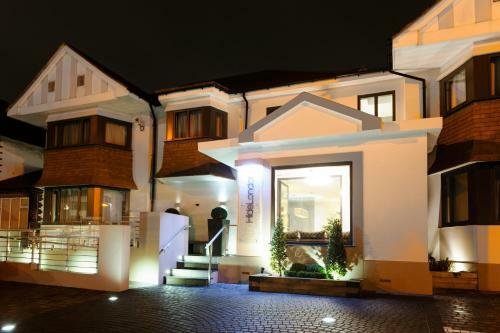 Wembley Park Hotel is set in the Brent district in London, 400 metres from Wembley Arena. Free WiFi is featured throughout the property and private parking is available on site. All rooms are fitted with a flat-screen TV. Overlooking the iconic Wembley Stadium and set next to the historic Wembley Arena, the contemporary Hilton London Wembley is just 20 minutes’ drive from central London and 45 minutes’ drive from London Heathrow Airport. 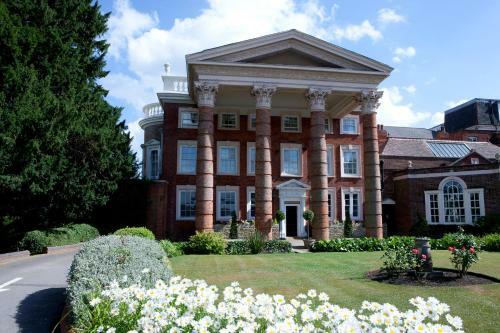 This 16th-century mansion offers elegant luxury, just 15 minutes’ drive from Wembley Stadium in northwest London. Rooms offer fresh coffee, and there is a stylish lounge bar and restaurant.